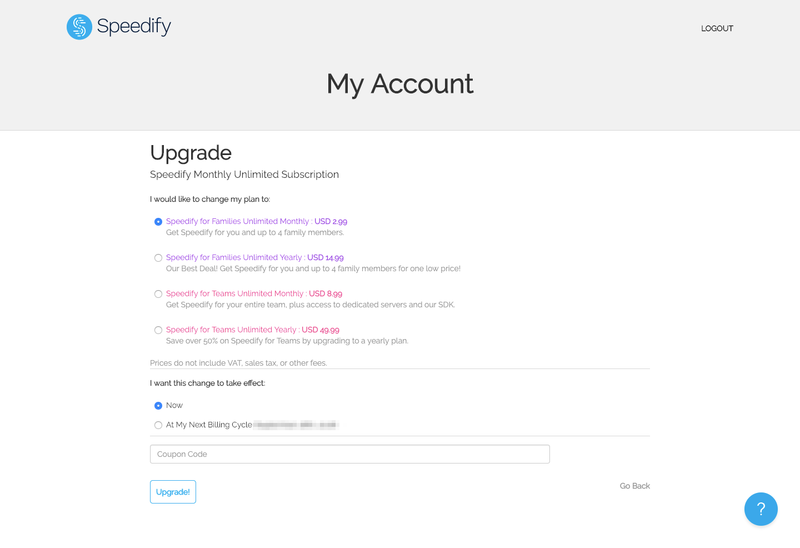 Do you want to save some money on getting the Speedify Yearly Subscription? Do you want to get Speedify for Families? 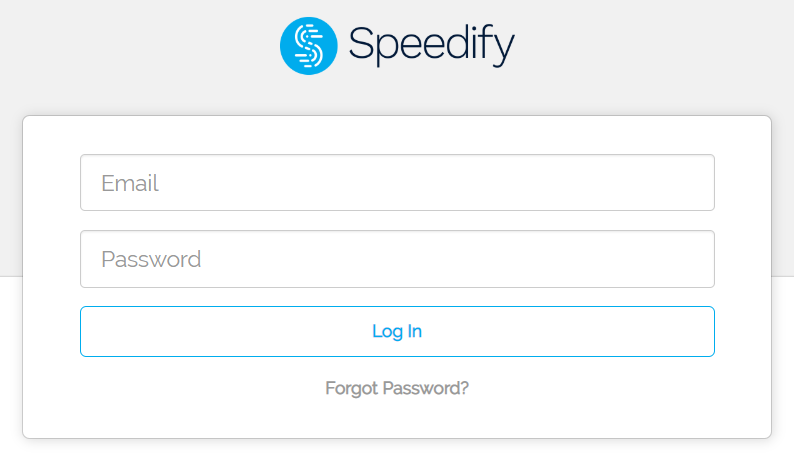 Do you want to get Speedify for Teams? Upgrading your subscription is as easy as 1, 2, and 3! You can click THIS LINK or go to https://my.speedify.com/. Note: This is only applicable for users who bought their Speedify subscription from our website. Step 1: Log in to your account. If you forgot your password, no worries! You can go to this link to reset your password. Step 2: Click the Upgrade Plan! Step 3: Select your preferred plan then choose how if you like your upgrade take in effect Now or At My Next Billing Cycle and click Upgrade button. Note: If you choose Now, you will be charged for the whole amount immediately and your current subscription will get a prorated pricing if you have an active paid account with us. If you choose At My Next Billing Cycle, you will be charged on your next billing period and the upgrade will take in effect on that same time. That's it! 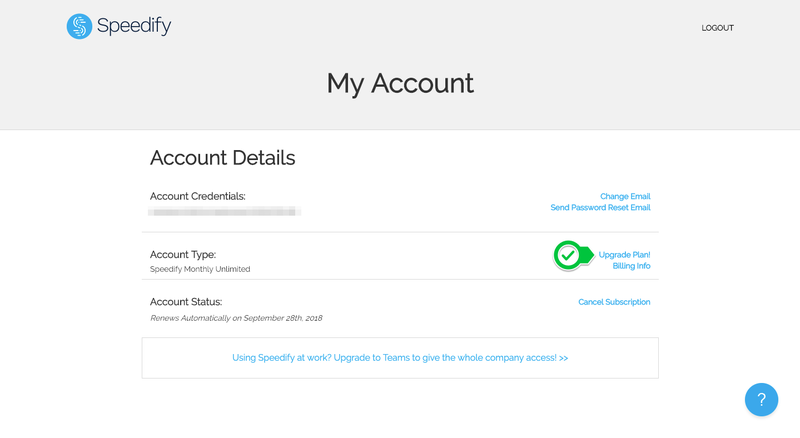 You can now enjoy the benefit of an upgraded version of Speedify! Learn more about the plans that we're offering from THIS LINK. How can I modify or cancel my subscription?